The banking trade associations have found little ‘relief’ at the federal level from the alleged overstepping of credit unions’ legal authorities and have turned to the state level with their attacks. Whether the issue is field of membership, taxation or even using the word ‘banking’ in their advertising, the states are increasingly the front lines. The NCUA is appealing the decision, according to CU Times. “Congress authorized federal credit unions to serve local communities, neighborhoods, and rural districts, and simultaneously granted the National Credit Union Administration authority to define those statutory terms,” the publication reported from the agency’s brief. CUNA, NAFCU and CUNA Mutual Group have jointly filed an amicus brief supporting the NCUA in its appeal. Beyond the current FOM lawsuit, the banks have had little success pushing taxation or FOM limitations on credit unions in recent years at the federal level, so the banking trade associations are focusing on the states in a seemingly divide and conquer strategy. 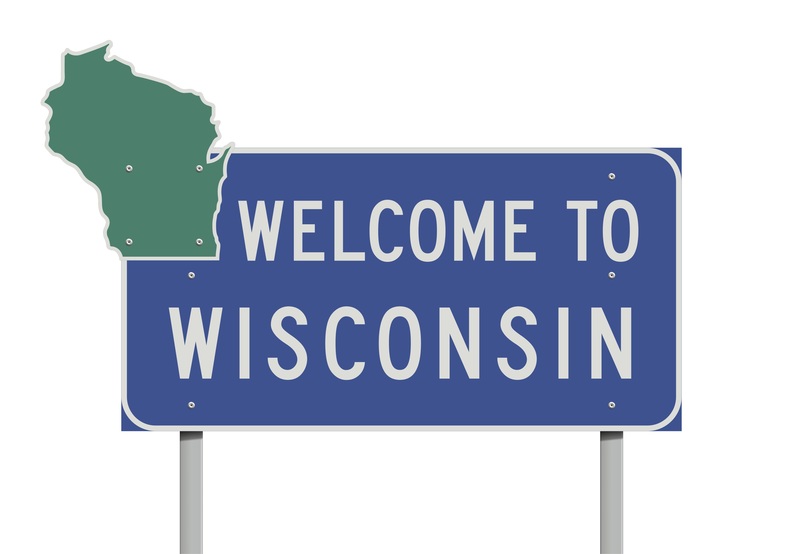 Last year, in Wisconsin for example, the banks were able to get legislation passed that prohibited credit unions from using ‘bank’ or any form of it in their advertising. Absurd, but nevertheless, credit unions are particularly strong in the motherland, boasting a 97.79% loan-to-share ratio and 8.38% marketshare growth, according to NCUA data, and thus earned a target on their backs from the bankers. The Wisconsin Credit Union League requested a legal opinion letter from the NCUA to determine whether federal law pre-empted state law. The NCUA wrote back, stating that while credit unions cannot refer to themselves as banks, they may use the verb ‘bank’ and other related terms to refer to the business of banking. The federal agency concluded, “Prohibiting federally insured credit unions from using these terms inhibits their ability to compete and, thus, jeopardizes their safety and soundness,” and thus the pre-emption applies to all federally insured credit unions. CUNA staunchly defended credit unions’ tax-exempt status, which has an estimated value of $1.7 billion, according to the Joint Committee on Taxation. However, CUNA also highlighted that $17.1 billion in other federal, state and local tax revenues credit unions and their activities generated in 2016; $10.8 billion in savings seen by credit union members through higher savings account yields, lower interest rates on loans and fewer and lower fees; and the $4.2 billion in savings that bank customers saw in 2017 due to credit unions’ price regulating influence. CUCollaborate also previously wrote about the battle in Iowa, forcing the $5.3 billion University of Iowa Community Credit Union to change its name for reasons concerning reputational risk to the university. Larry McKibben, a board member of the Iowa Board of Regents that governs the state university system, drove the change; it was later disclosed that he was also a part owner of Farmers Savings Bank based in the same city as the former UICCU, now known as GreenState Credit Union. All of this goes to show that the dual chartering system is doing exactly what it was intended to do: create a stronger credit union system through various avenues, each having plusses and minuses ranging from taxation to field of membership rules. Because they are strong, credit unions have bankers looking for any avenue possible to limit them. What are the bankers up to in your state? Let us know, especially when it comes to field of membership!